When the craving hits, you'll be ready. 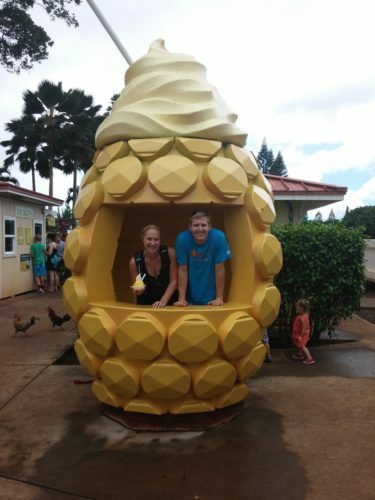 When my husband and I went to Honolulu, Hawaii, for our honeymoon, we stopped at the famous Dole Plantation to soak up the history and, of course, splurge on their famous Dole Whip Ice Cream. 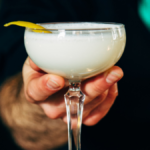 It’s smooth, it’s creamy and it’s not too sweet. 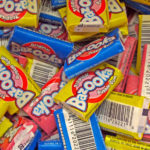 A few weeks ago, I randomly had a craving for the cool and delicious treat. Unable to find it in the store, I searched for a homemade version. 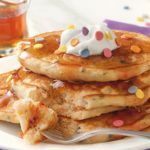 Here’s the recipe I found. Thanks to Bigger Bolder Baking for the recipe! Fun fact: Dole Whip is one of the most popular treats at Disney parks (and Disneyland even makes a Dole Whip-inspired pineapple cotton candy now!). And another fun fact? Given that the recipe calls for coconut milk instead of dairy, this is a fantastic ice cream stand-in for vegan or lactose-intolerant diets. In a blender or food processor, dump in frozen pineapple and coconut milk. I personally like to add little bits of crushed pineapple on the top and around the sides. That’s how they served it in Hawaii, and it’s incredible. 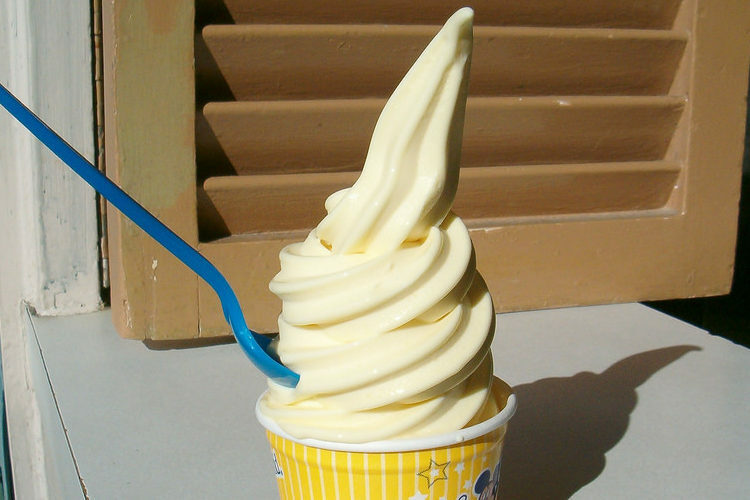 Want to make the infamous Dole Whip Float? Visit Bigger Bolder Baking for the recipe.